3D printing has taken up some of the extraordinary challenges and fulfilled them successfully. One of these successful challenges was given by Modelbau Robert Hofman who is based in Germany and is a part of the Hofmann Innovation Group and the task was to design the Business class seats for one of the best Airbus, the A380 which were to be displayed in the Airbus Showroom in France. The design was to be made with extreme perfection and accuracy and included the mini suites, seat modules and sleeping modules. 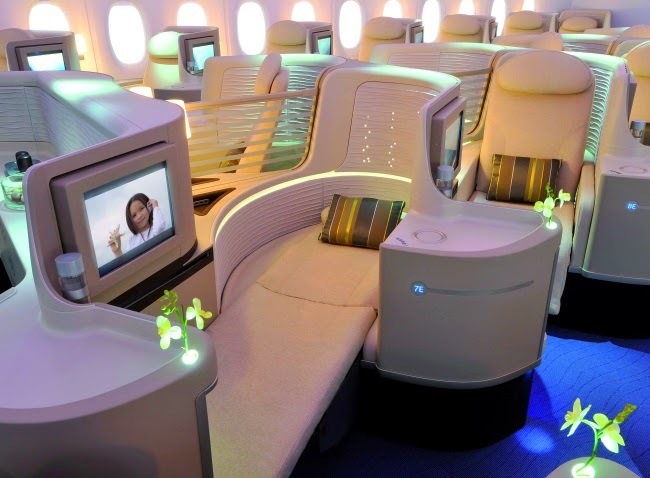 The assignment impressed the airline buyers to such an extent that it looked like the ultimate luxury anyone can have. The printing was done with utmost care as there were small parts which had to be fitted each other precisely keeping in mind the requirements of the clients. The model made for the showroom has to be light in weight with all safety features which were present in the Airbus. The printing was done by the high temperature resistant plastic called as PEEK or PEI. Intelligent and smart design was selected for the cost savings and extremely durable life of the airbus. The robust and durable parts made the airbus have the maximum lifetime. The model of the Airbus looks like an advance purchasing of the aircraft. 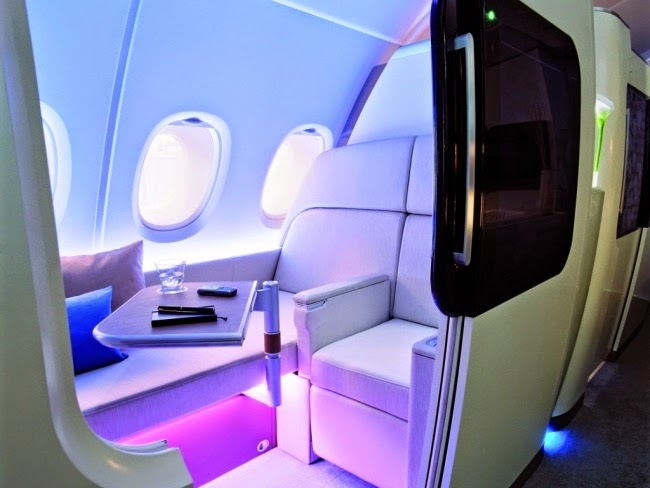 Now passengers who have to travel a long stressful flight even if they are travelling in a business class know that the seats are not really comfortable there needs to be rest assured as the interior of the A380 airbus s very pleasant and relaxing. The 3D printing has made the mock seats for the aircraft where the passengers can have an idea about the luxurious interior fittings, passenger services, seat and sleeping modules.